Hmmm. If they are after a router that's easy to setup and manage specifically, should they be going with an ISP that's only offering BYO VDSL router? Unless you have a very very specific set of requirements, it's usually best to take the supplied router. I concede for 10% of the people on here and 0.001% of the general population, there could be reasons to want to BYO router. Talkiet: Hmmm. If they are after a router that's easy to setup and manage specifically, should they be going with an ISP that's only offering BYO VDSL router? You really need to tell us what specifications they want, because there really is a significant difference in a $140 Draytek and a $400 Fritz!box. sbiddle: You really need to tell us what specifications they want, because there really is a significant difference in a $140 Draytek and a $400 Fritz!box. You simply want a Zyxel or Draytek DV130 in bridge mode to use the existing router. Just use it as a router and don't muck around bridging. Wireless performance is average but for $200 you aren't going to get much better. P870HW was canned about 5 months ago now. The replacement is the VMG8324. The TP-Link router the OP has is a vastly superior product to both. I would see no logic in replacing it when using a bridge takes 30 seconds to configure and is cheaper. 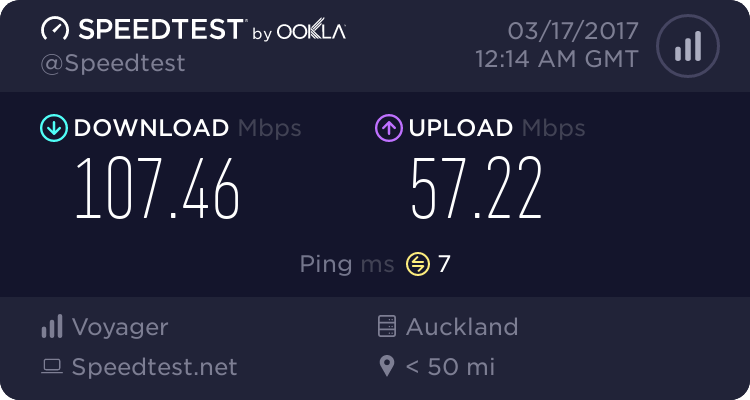 Once they move to the vdsl ill be taking the tp link as its my test modem for work this is why it cant be bridged and also the fast the patch panel only has room for one router\modem . Just looked up the router again, teach me for just glancing over a picture quickly. Didn't see the the combo LAN/WAN port. Just to reiterate what evryone else has said, standard Zyxel P870 (or the Draytek DV130) bridged to that will do nicely. Are you saying DNS doesn't work on the Thompson VDSL router? Or NAT, or Wireless etc? I know many people that are using that router out of the box and those features all work. A throwaway comment suggesting a very large part of the core functionality is broken is not helpful or productive.